Entry to the Regis Gymnastics squad is by invitation only, for those gymnasts we have not only identified to be talented, but also display the dedication, competitive drive and work ethic needed. 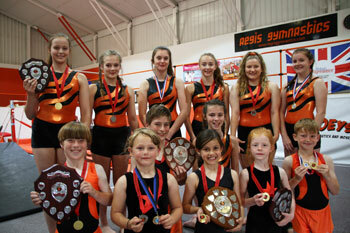 We compete in Floor and Vault General Gymnastics at county and regional levels. Our competition squad do love a bit of showing off by doing public displays and are fantastic ambassadors for the club. 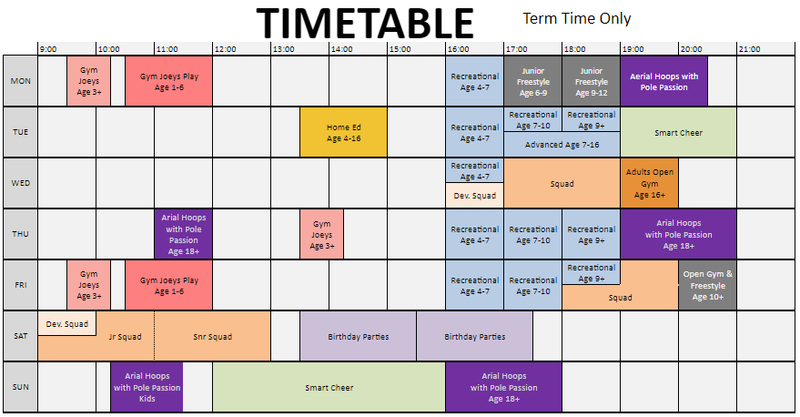 If you would like our gymnasts to come to your fete or event please get in touch.